Currently, the cheapest PlayStation 3 slim 160GB console you can find is being sold by amazon.co.uk. 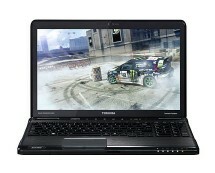 Buy brand new PS3 for just £159.00. 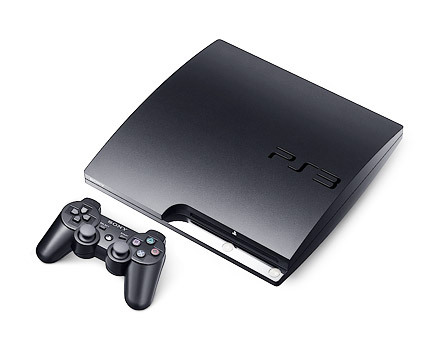 Design – PS3 slim is nicely redesigned comparing to older version of the console. It is 32% smaller and 36%lighter. 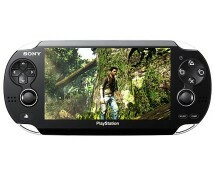 PlayStation Network – play PS3 games online for free. No membership payments required. 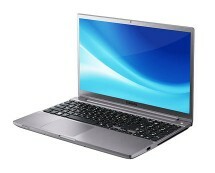 Update: The price of this unit has increased to £164.99. 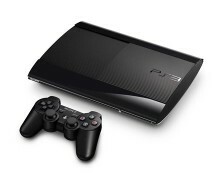 It is still the cheapest brand new PS3 slim in the UK.